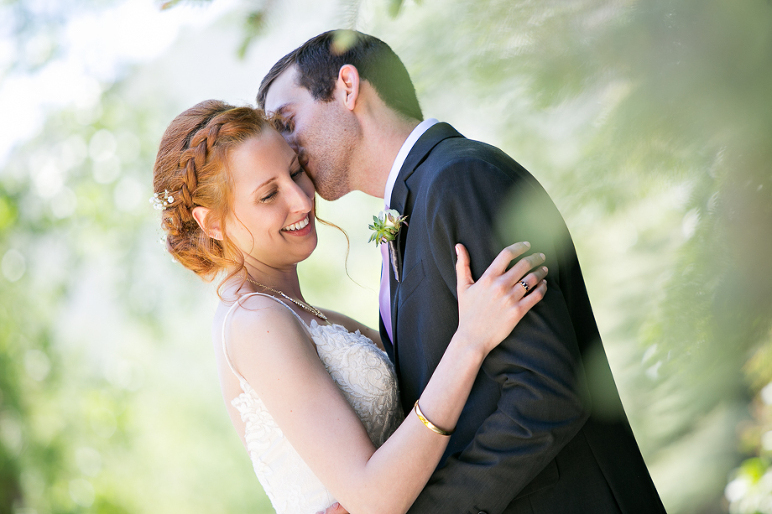 Anne and Ted planned a quaint ceremony and reception nestled in the Rocky Mountains of Basalt, Colorado. There is something serene about an intimate wedding, that always draws me in. The pace of the day slows down and the moments linger longer. Anne and Ted have traveled a lot throughout their relationship and now they have embarked on their best journey yet.